Khojle Matrimony is a one stop destination to find perfect and desired match for your teen with few clicks. Explore unlimited profiles of both the brides and the grooms to pick the best among all. Also, you can filter your search on the basis of religion, caste, color, area, profession, hobbies etc. 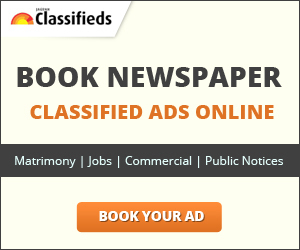 Post an ad for free on Khojle and get listed among the top matrimonial profiles for free.